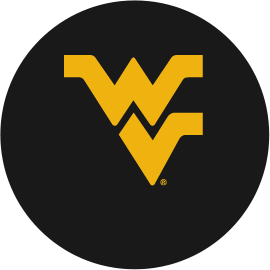 Since 1946, The Wonder Bar Steakhouse, located in Clarksburg, WV, has provided a Tradition of Excellence to the residents of Clarksburg and beyond, unsurpassed by anyone. Rich in history and tradition, this historic steakhouse built a reputation for serving the finest steaks, chops & seafood while providing the highest level of service known to the region for 71 years. 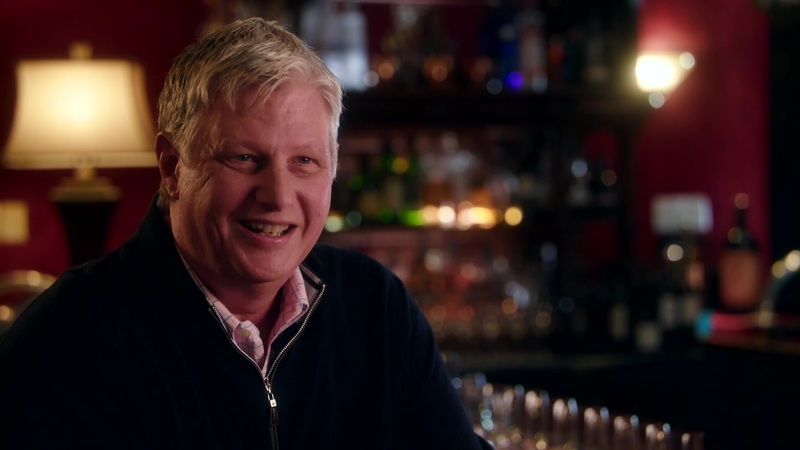 The Wonder Bar Steakhouse is committed to continuing these traditions of excellence and creating incredible experiences for the many dedicated and loyal customers we’ve come to know over the years. 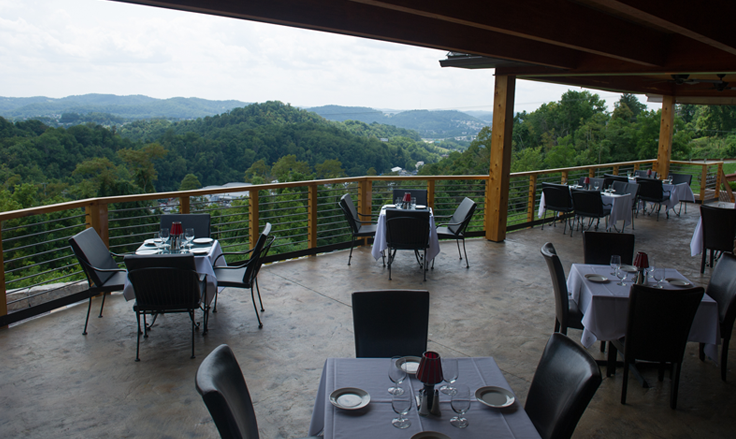 The Wonder Bar Steakhouse is West Virginia’s premier steakhouse offering so much more than just award-winning fine dining with the area’s best steaks, seafood, pasta and chops. 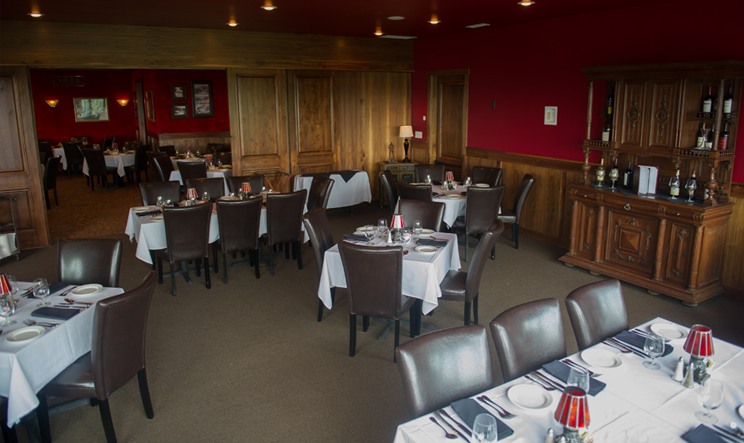 We also offer a distinct dining experience perfect for any occasion close to home. With our continued dedication to achieving the perfect atmosphere, we can also accommodate private dining areas for larger parties, private dinners, engagement parties, office parties and holiday dinners. 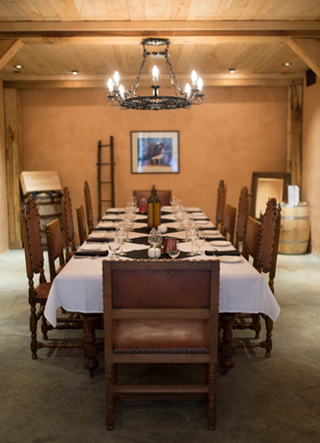 Learn more about our private dining options by contacting us today. In addition, our restaurant continues to grow, evolve and become an even more special place. We have recently introduced a variety of changes to ensure your visit to The Wonder Bar Steakhouse is an unforgettable one. Forget about those other steak places. 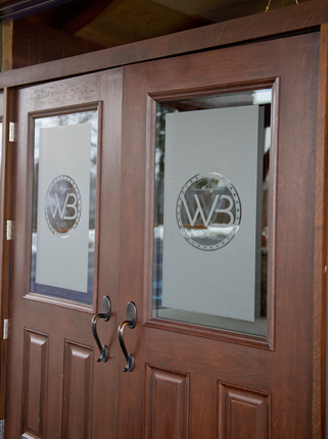 The Wonder Bar Steakhouse is the best destination for fine dining in the region. Be sure to check out our updated image gallery below for a sneak peak of our new dining experience. Subscribe to our newsletter and stay up-to-date with the latest news and specials. Website Design The STICK Co.